6000 sqft indoor Gym/Playground suitable for children 0-7 years. Climbing structures, trampolines and slides. Your First Visit Is Free*! Our Gym/Playground is Always Open for Drop In Play! Our unique 6000 sqft. facility allows children the chance to build confidence and express their individuality through participation in physically challenging, artistically enriching, and intellectually stimulating programs. Our gym/playground is always open for drop in play during regular business hours, offering parents the flexibility needed with young children. Our staff are specially trained to work with your children while using our indoor space. While parents/caregivers must remain "in hug's reach", our staff interact and help entertain children while they are within the gym/playground. The gym/playground is a no shoes zone for both children & adults, socks or bare feet are acceptable for children, for adults, socks are mandatory. If you forget socks, we have socks for purchase at the front desk for $1. No food is allowed into the gym/playground area. We offer complimentary Starbucks coffee, tea & hot chocolate with every visit. We provide non-spill, BPA free/phalate free options for both children and adults for water and coffee/tea. We are a nut free facility, so if bringing snacks/lunch with you please be careful to omit any nuts or nut products. * One free visit per family. 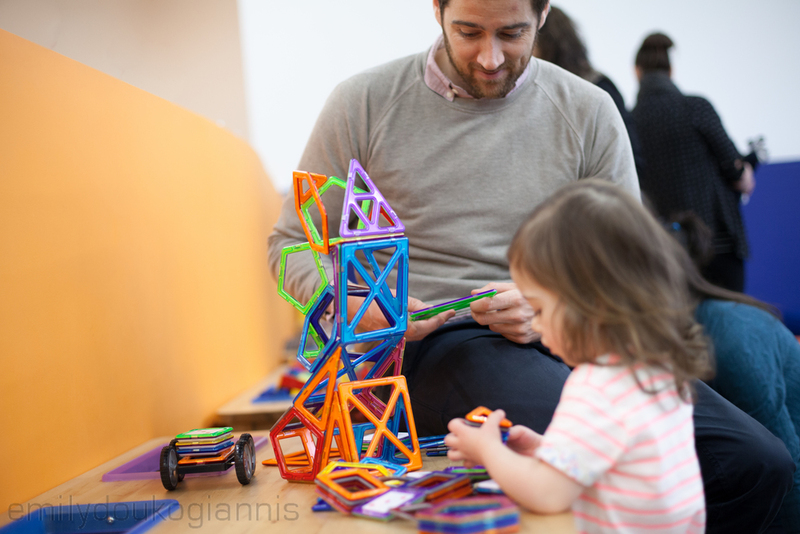 Join Sprouts and enjoy our indoor play space seven days a week. The gym/playground pass is valid for 6 visits to the Sprouts Gym/Play area and must be used within 6 months of purchase. Each visit is valid for up to 3 children (siblings) & 2 adults. Plays are transferable, so treat a friend! Memberships are offered on a month to month basis, you can cancel at any time. Commit to a whole year and get 2 months free! Offers unlimited visits over a 30 day period. Family memberships include monthly unlimited play for up to 3 children (siblings) & 2 adults per visit. ** We also offer Nanny-Share Memberships and Home Daycare Memberships. Please contact info@sproutskids.ca for more info.